Fracking, the whole story please? I believe that BP have secured a deal to start hydraulic fracture mining operations in our beloved Karoo region. If you don't really know the what "fracking" is, then before chanting along "Ban fracking, renewables now", read about the process - the benefits and negative consequences to get a better idea of the bigger picture. 1. Fracking can release radioactive gas! What?! 2. Fracking may be less hazardous than traditional mining. Really?! 3. Fracking may be more hazardous than what we're lead to believe. Probably. So, as you can see from the above, I'm pretty conflicted and don't really know what to believe. For an interesting illustration of fracking dangers, take a look at www.dangersoffracking.com. 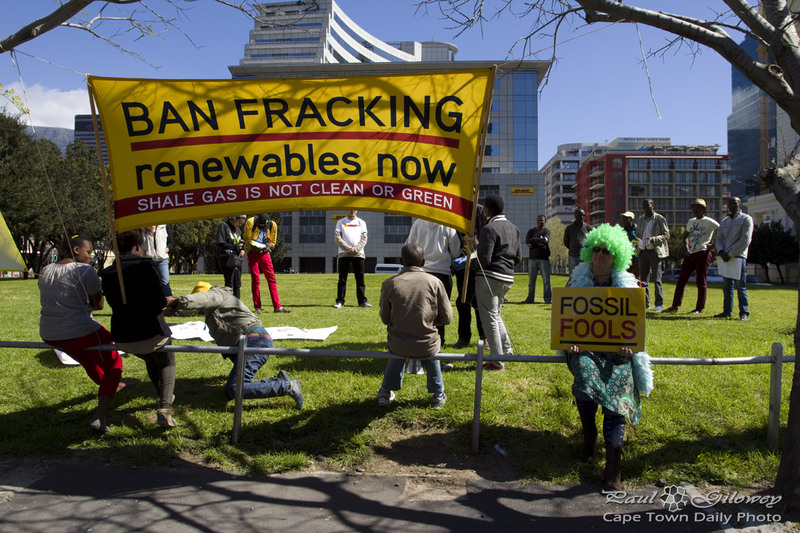 It'll help to explain why fracking in an arid region like the Karoo may be a really bad idea. Posted in General and tagged energy, mining on Friday, 27 September, 2013 by Paul.